Or stop in for more details about this and other products we offer! 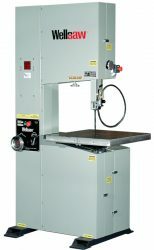 Dependable vertical sawing with extra capacity. For tool room, foundry work, and contour sawing. Your best choice. 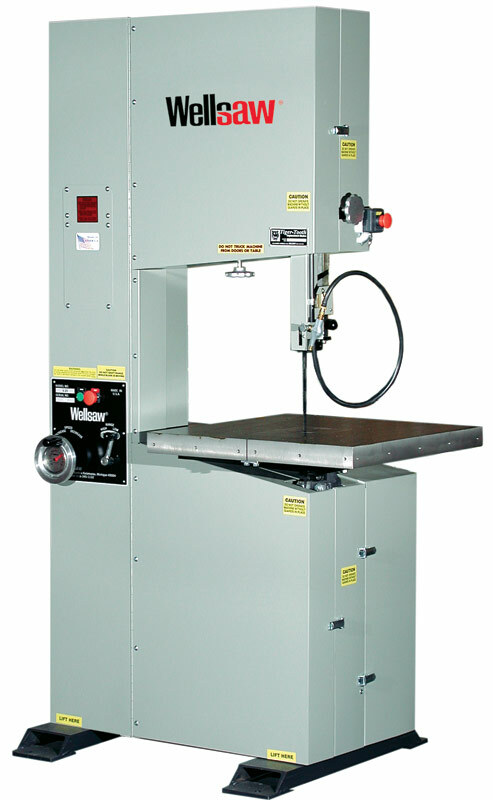 Available Options Include: blade welder, grinder and shear, mist coolant, rip fence and miter guide.